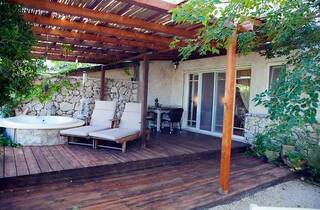 Providing free WiFi throughout the property, Tamar and Gefen is situated in Mitzpe Hila. All rooms boast a flat-screen TV with cable channels and a private bathroom. Every room includes a balcony. 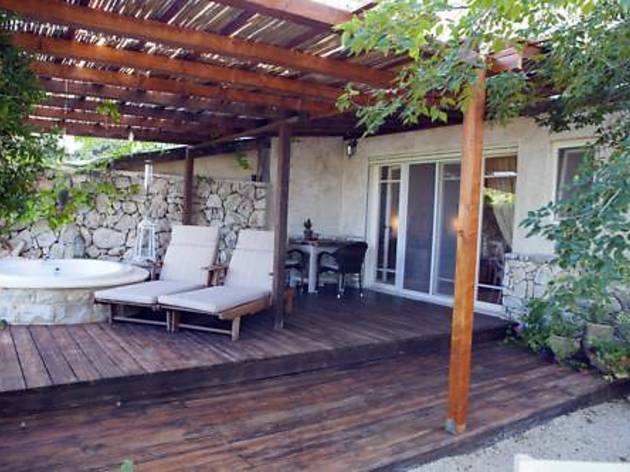 At the bed and breakfast, all rooms include a patio with a garden view. Certain rooms are fitted with a kitchenette with a toaster. 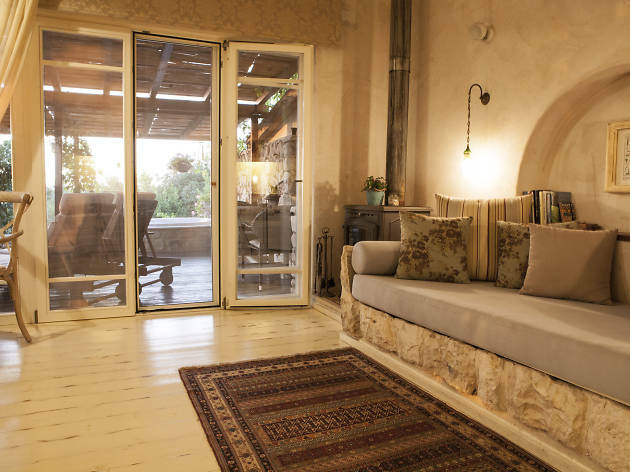 At Tamar and Gefen, each room comes with a seating area. Continental and vegetarian breakfast options are available each morning at the accommodation. 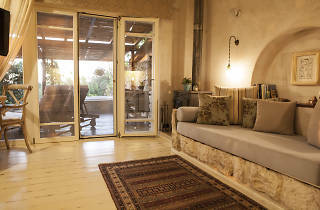 Haifa is 33 km from Tamar and Gefen, while Tiberias is 39 km from the property.